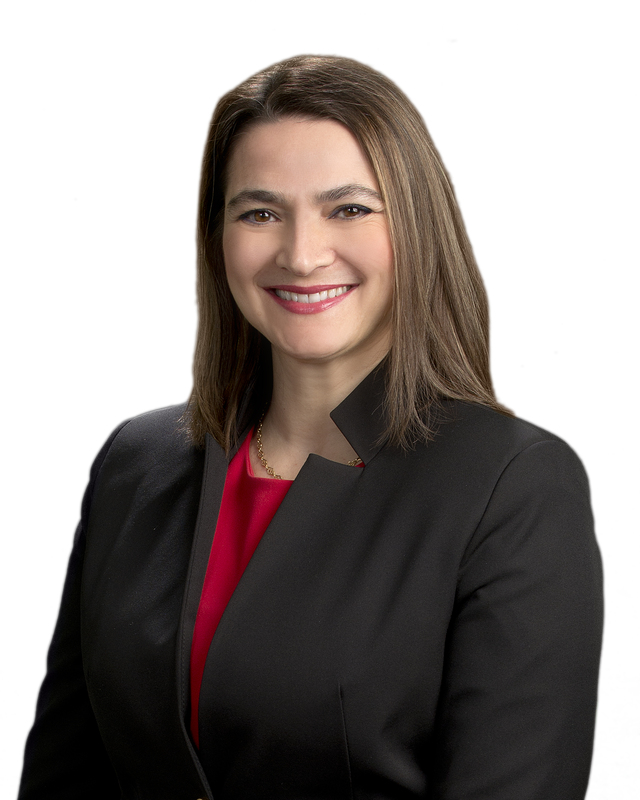 Professor Giuseppina D’Agostino joined the Osgoode Hall Law School faculty in 2006 and brings creativity and passion to her role as Founder and Director of IP Osgoode, the Intellectual Property Law and Technology Program at Osgoode. She is the Founder and Editor-in-Chief of the IPilogue (www.iposgoode.ca), the first IP law blog of its kind, and Founder and Director of Osgoode’s IP Intensive and the Innovation Clinic. Before her appointment at Osgoode, she was recruited by the federal government’s Recruitment of Policy Leaders (RPL) program for the Department of Canadian Heritage and worked at the Copyright Policy Branch. She completed her doctoral and masters studies with distinction at the University of Oxford where she was a Lecturer in Law and the recipient of various scholarships including a SSHRC fellowship. She is the Deputy Editor for the Intellectual Property Journal (IPJ) and previously was an associate at a large firm in Toronto. Her research interests in the intellectual property law field are wide-ranging and she is highly sought after as a public speaker and consultant. She is a cited authority at the Supreme Court of Canada and is regularly called on by foreign and Canadian federal and provincial governments for advice. In December 2010 she testified before Parliament’s Legislative Committee on Canada’s ongoing copyright reform initiatives. She publishes on a range of issues and her two books, Copyright, Contract, Creators: New Media, New Rules (Cheltenham: Edward Elgar 2010), and The Common Law of Intellectual Property: Essays in Honour of Professor David Vaver (edited with Catherine Ng and Lionel Bently) (Oxford: Hart Publishing 2010) are widely available. In 2011, the Italian Chamber of Commerce of Ontario honoured Professor D’Agostino as one of 34 Canadians in the book The Next Generation, Made in Canada: The Italian Way. In 2012, she was awarded two SSHRC grants for her work, “Triggering Innovation: Transnational Partnership for the Mobilization of Intellectual Property Policy and Practices” and “Fostering Innovation in Canada through Intellectual Property Law.” Professor D’Agostino is currently working with Professor David Vaver on the second edition of Copyright Law published by Irwin Law. During the 2013-2014 academic year, Professor D’Agostino was on sabbatical and was a Visiting Scholar at Stanford University. Should you be interested in working with Professor D’Agostino on any of her research projects, please feel free to get in touch with Michelle Li, Assistant Director, IP Osgoode at mli@osgoode.yorku.ca. Graduate Research Supervision (LLM, PhD): Professor D'Agostino will not be accepting new students in 2019-2020 because of a planned sabbatical in that year.